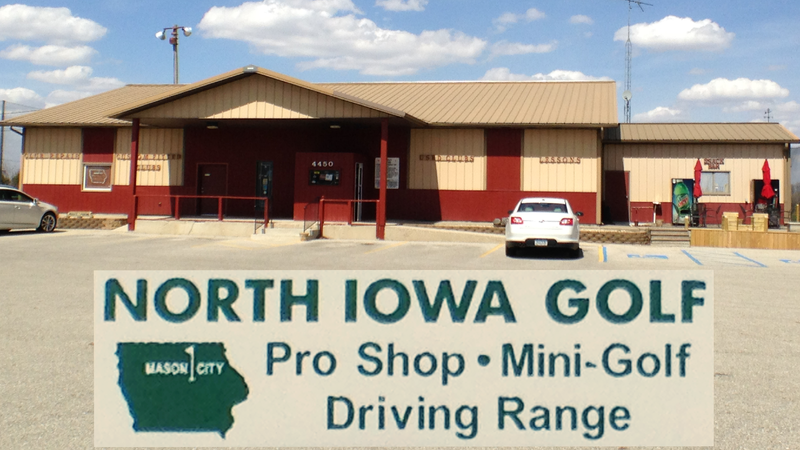 North Iowa Golf's Lighted Driving Ranges offer 20 tees on grass, 10 tees on mats, and 7 covered tee stations. The ranges have distance markers at 100, 200, and 300 yards, with a maximum of 350 yards for you long ball hitters. All ranges have full flight visibility. If you're taking the time to practice your game, you want your range balls to be accurate and similar to what you're playing on the course. Our High Quality Practice Range Balls give you the real-world feel you need to prepare for the course. They give you the distance, feel, and control you need to make every swing count. 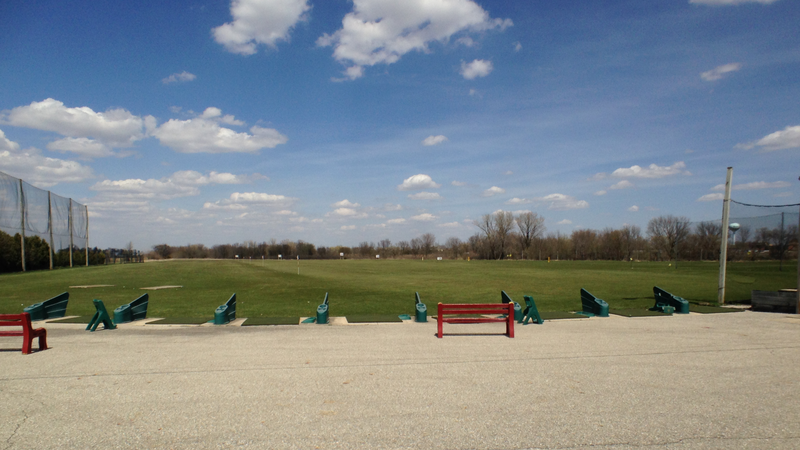 Our driving range facility is ideal for beginners through professional golfers to practice or warm up for tournament play.